We introduce a weighted quasisymmetric enumerator function associated with generalized permutohedra. It refines the Billera, Jia and Reiner quasisymmetric function which also includes the Stanley chromatic symmetric function. Besides that, it carries information of face numbers of generalized permutohedra. We consider more systematically the cases of nestohedra and matroid base polytopes. 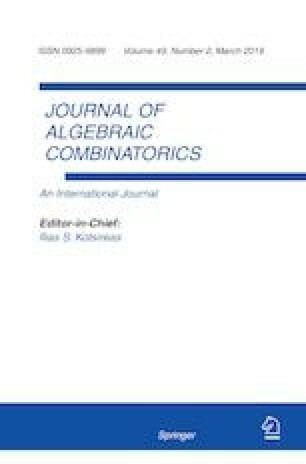 A part of this research was appeared as an extended abstract for The 29th International Conference on Formal Power Series and Algebraic Combinatorics, FPSAC 2017. This research was supported by the Ministry of Education, Science and Technological developments of Republic of Serbia, Grant No.174034.